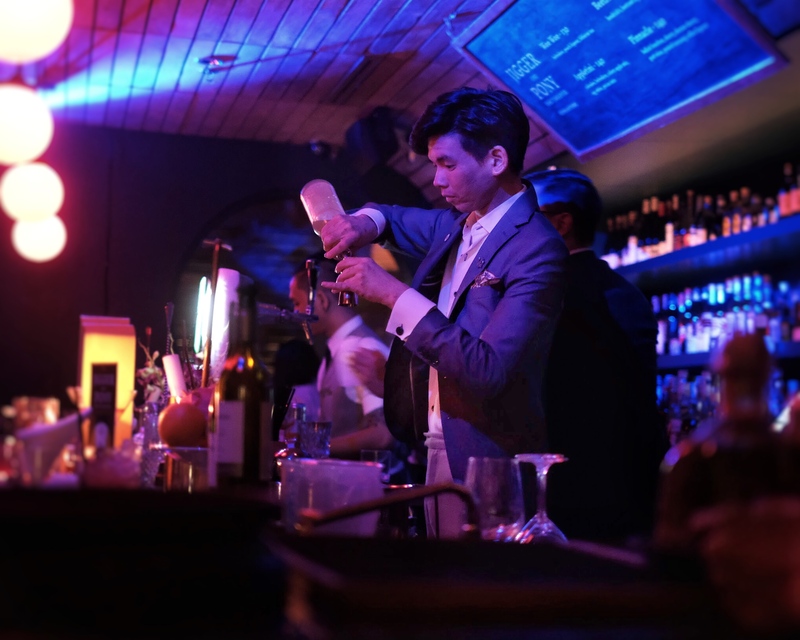 Last Friday saw Jigger & Pony’s resident bartender Jerrold Khoo, making an appearance at BIKO Group’s newest and quirkiest establishment, Mother Monster. 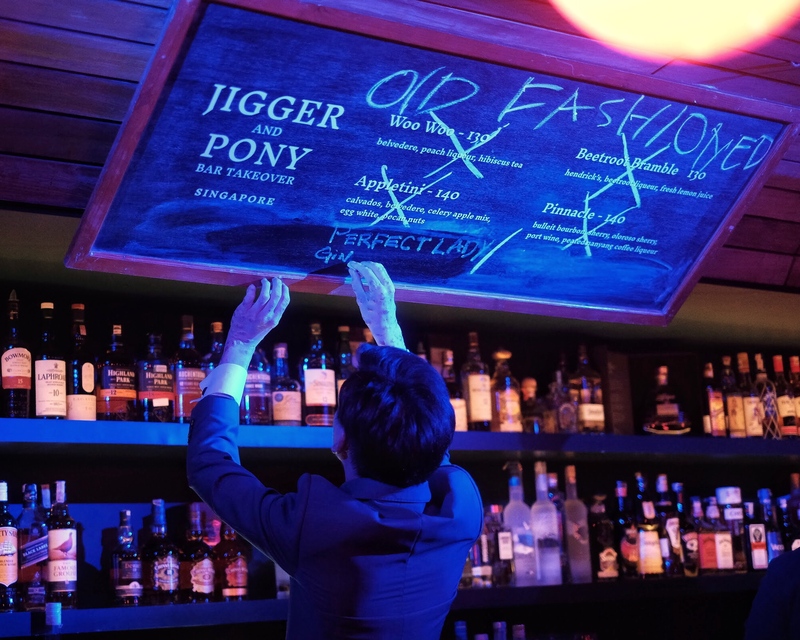 Needless of an introduction, the Jigger & Pony group is a household name in the vibrant Singapore F&B scene, having produced a number of world-class bartenders (pun intended). The pop-up event was essentially a throwback. Mother Monster was transformed into a blue and pink neon-lit bar, with retro beats from the 90’s and early 2000’s playing. The cocktails were about bringing back the misfits and forgotten classics into light, and doing so with a twist. 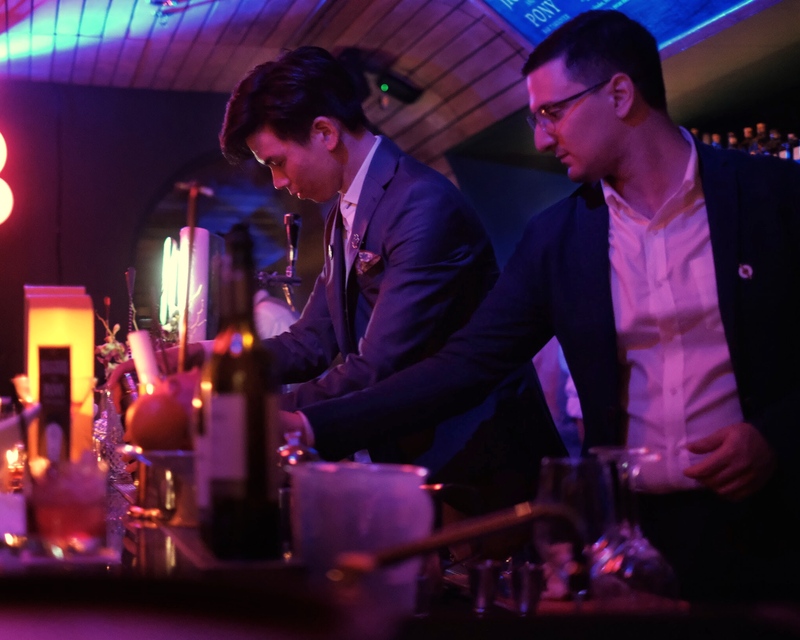 Jerrold Khoo is Diageo’s latest Singapore World Class winner, which may seem to be instant super-stardom in the eyes of many. On the contrary, Jerrold is a long-time member of the Jigger & Pony group, and have worked through his ranks at Sugarhall; the group’s rum and tiki themed bar (which is now sadly closed until further notice), and The Flagship; the group’s whisky and old-fashioned themed dive bar. He even had to work full-time while he studied for his interior design degree. Jerrold made some fantastic cocktails, and the night went on as expected. The bar team handled the large crowd expertly, being entertaining and nimble at the same time. When the cocktails unsurprisingly sold out within 2 hours, they quickly improvised by scribbling out the menu board, and did some classic cocktails on the fly. Jerrold and the team showed great showmanship, was able to seamlessly mingle with the crowd, and guests were treated a souvenir in the form of a Rebel Fever enamel pin. Sold out within two hours! The Pinnacle. 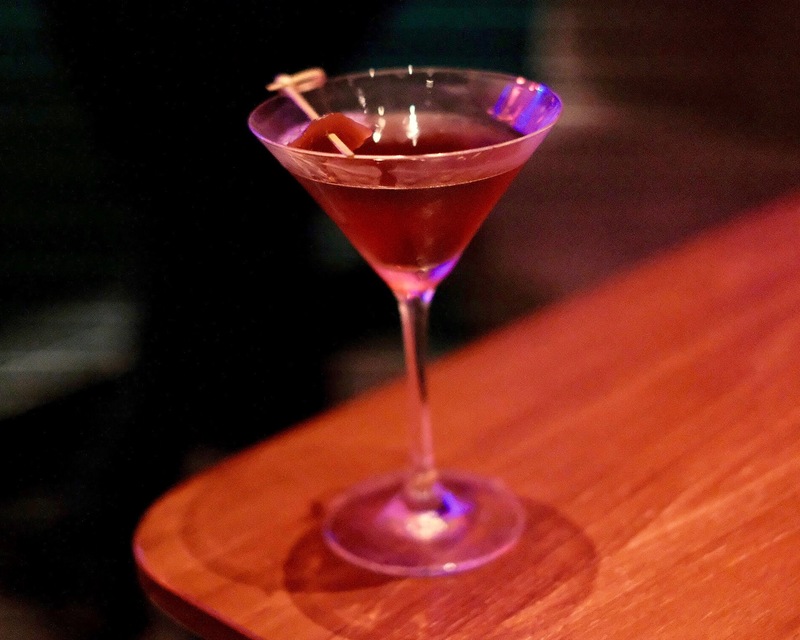 A twist to the Manhattan, this cocktail beautifully combines Bulleit bourbon with a range of fortified wines and an exquisite peated coffee liqueur. This one is Jerrold’s award winning cocktail, and it fully deserves that title. A multitude of different types of sweetness from the bourbon, sherry, Oloroso and Port wine, without being dominantly sweet. An awesome mix of tannic, bitter and smokey notes to balance, pleasantly drying, and is definitely greater than the sum of its parts. Beetroot Bramble. If the original Bramble was zesty and refreshing, this would probably be his hipster younger brother who goes out of his way to find the perfect burger. Of course, he eats his burgers with beetroot. Fresh and citrusy with an earthy mellow undertone. WooWoo. I assume this is Jerrold’s take on one of the most forgotten bar classics, the humble Cranberry & Vodka. The combination of peach liqueur and hibiscus tea makes for a floral cranberry flavour, and this easy refreshing drink is definitely the one to have first. Appletini. Celery apple mix on an Appletini sounds incredibly interesting, unfortunately sold out before I had the chance to try. The Pinnacle. Bulleit bourbon, sherry, Oloroso sherry, Port wine, peated Nanyang coffee liqueur. All in all, a great turnout for both parties and participants alike. 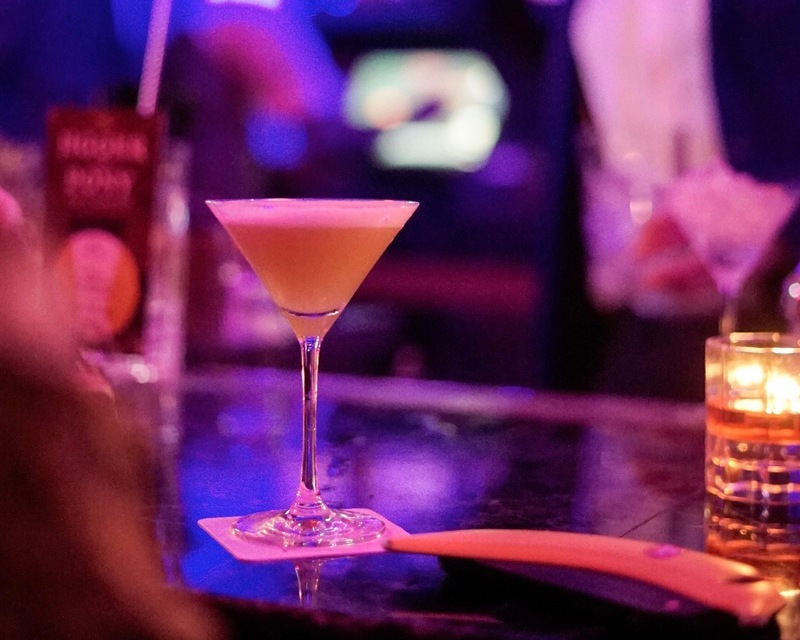 Events like these are always a ton of fun for cocktail lovers and anyone just looking to have a good time. Plus, they are a great opportunity for well established outlets and hospitality groups to elevate Indonesia’s developing cocktail scene. We look forward to more events like these! Follow Jerrold Khoo, Mother Monster and Jigger & Pony on Instagram. Opinions and pictures are my own, unless stated otherwise.